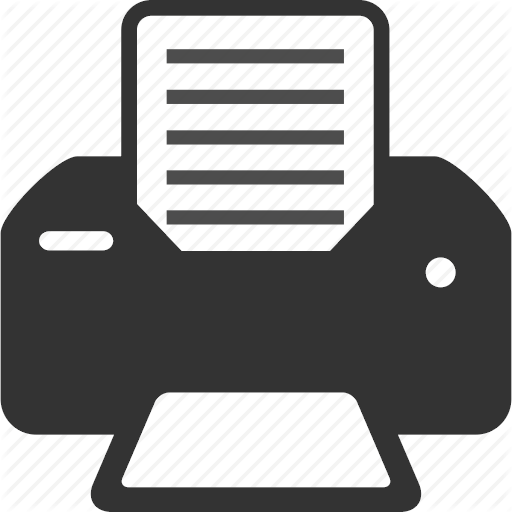 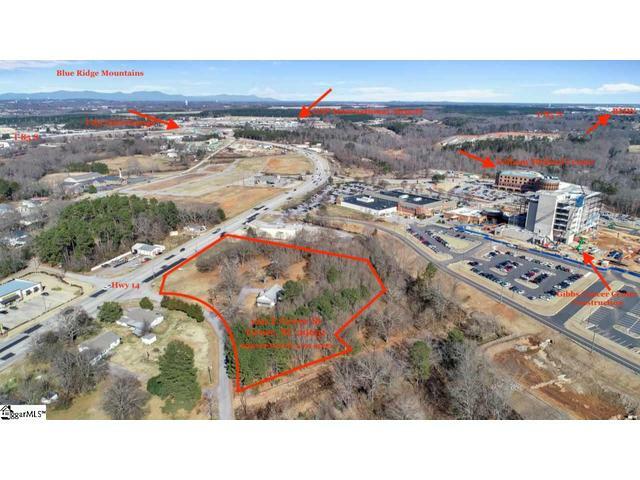 DescriptionPRIME LOCATION!! 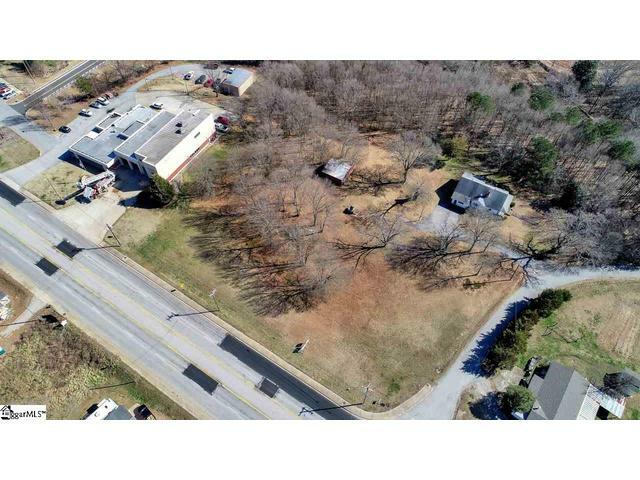 Great property for commercial development. 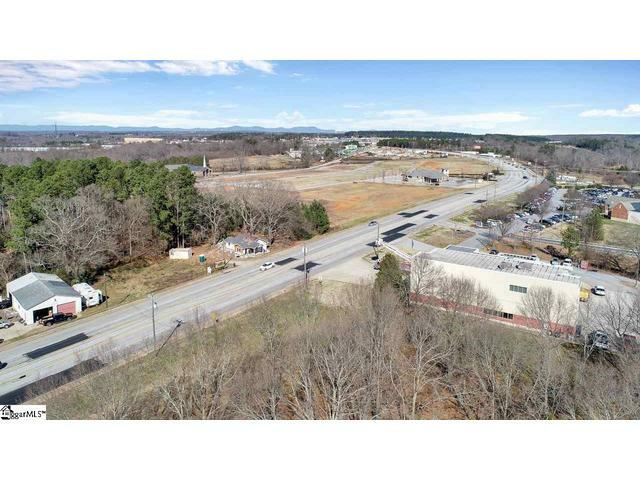 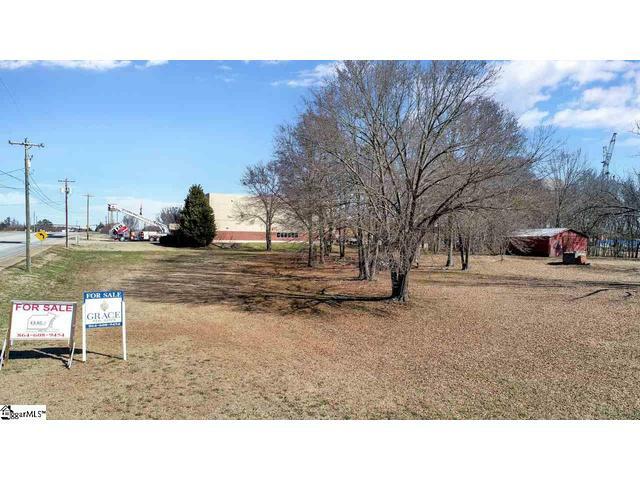 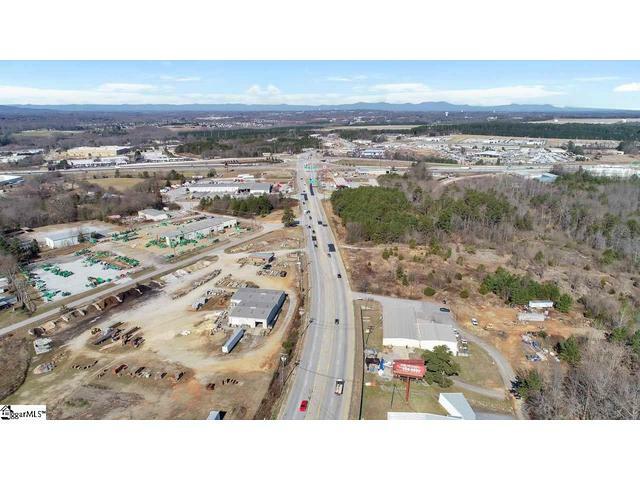 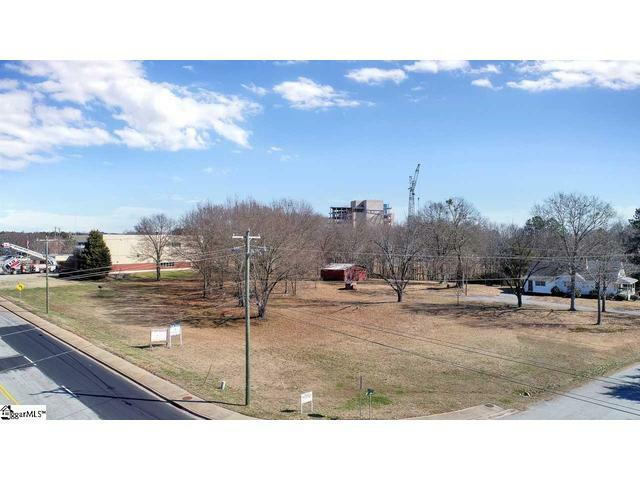 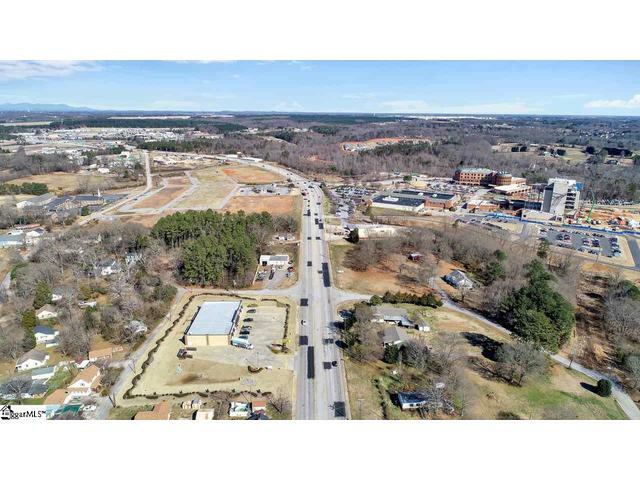 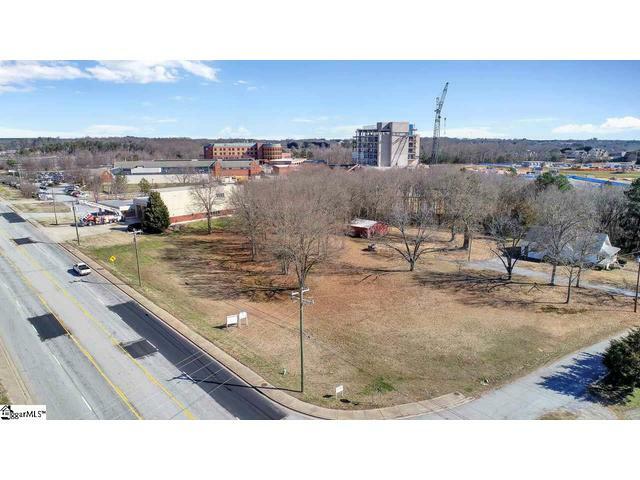 The land is located at the corner of Highway 14 and E. Greer Street in Greer,S.C. 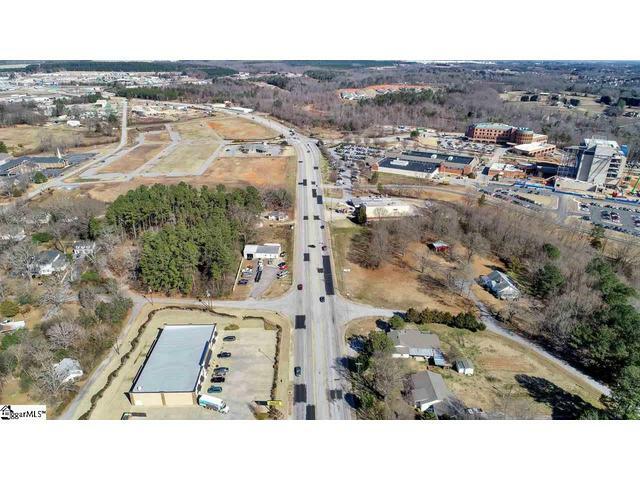 This is one of the hottest growth areas in the Upstate of S.C. 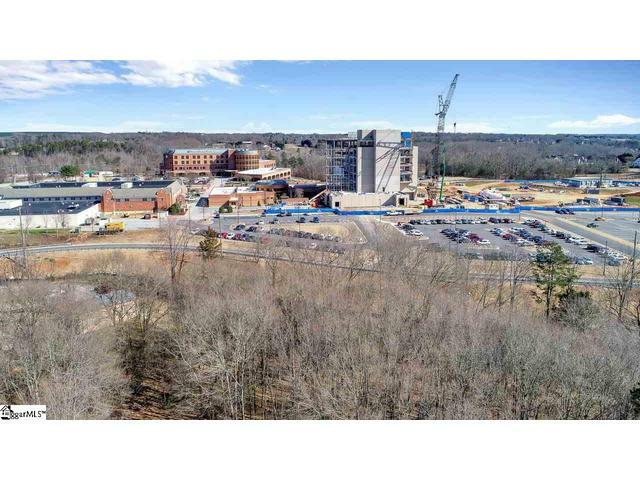 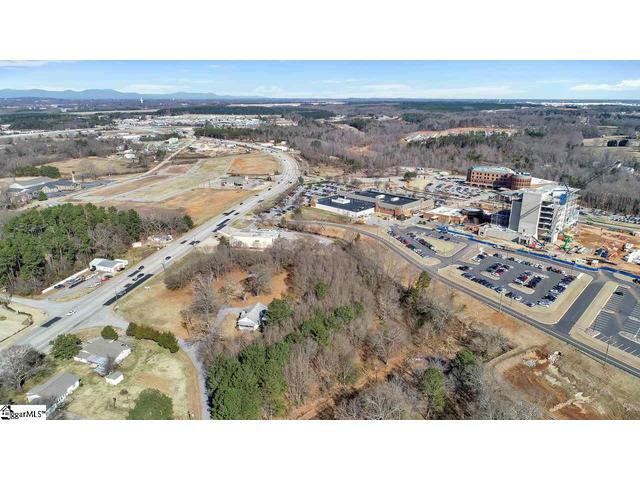 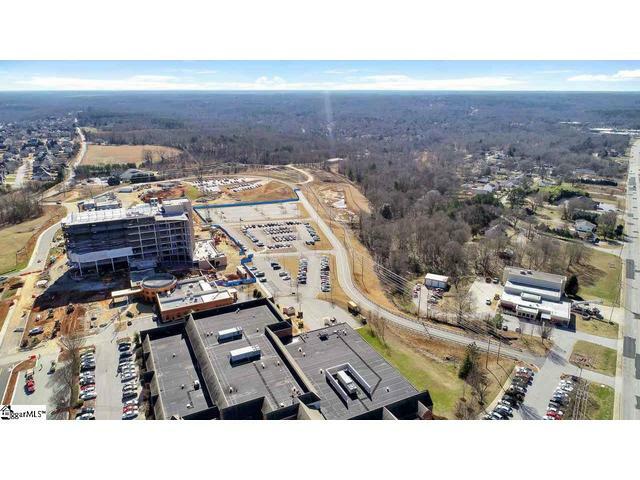 The property is adjacent to Spartanburg Regional's Pelham Medical Center and Gibbs Cancer Treatment Center and Research Institute. 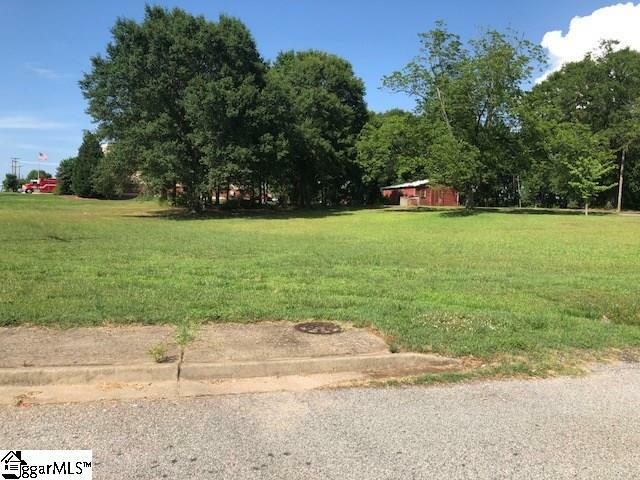 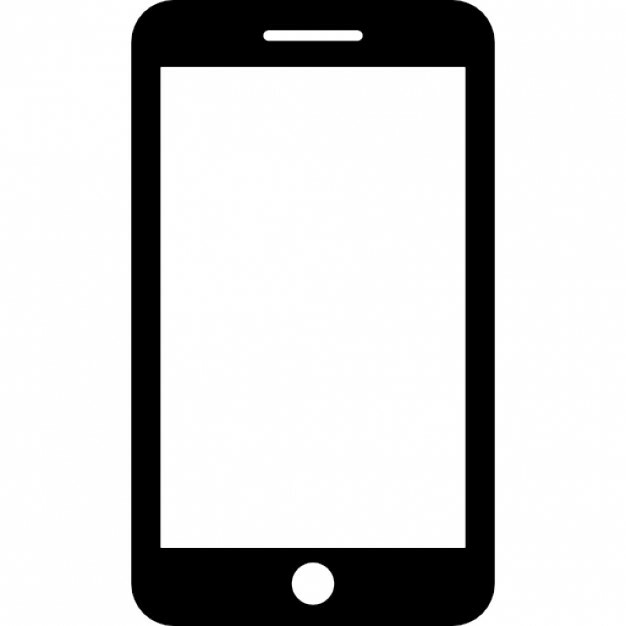 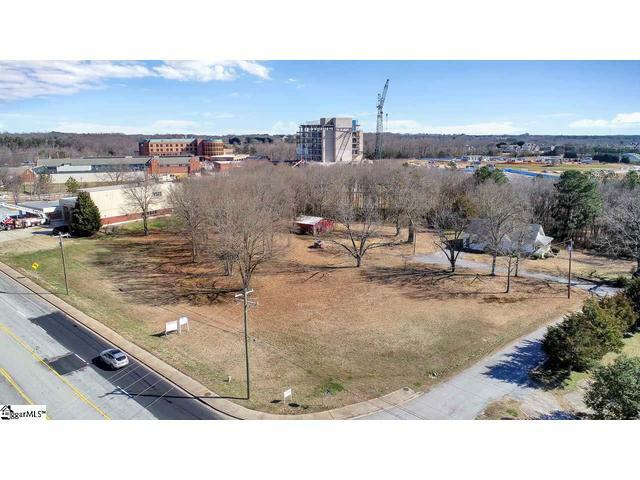 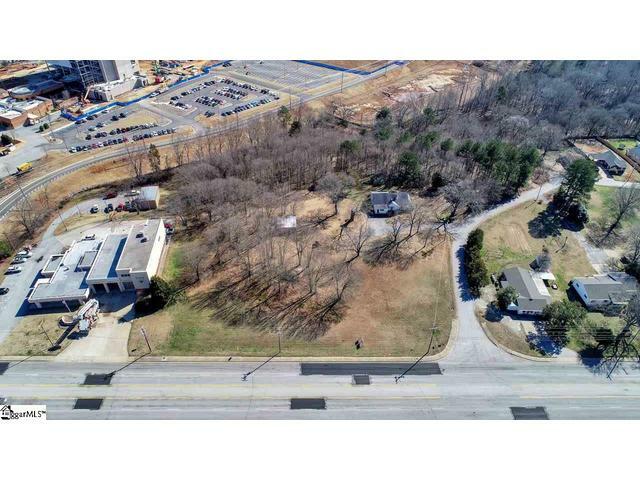 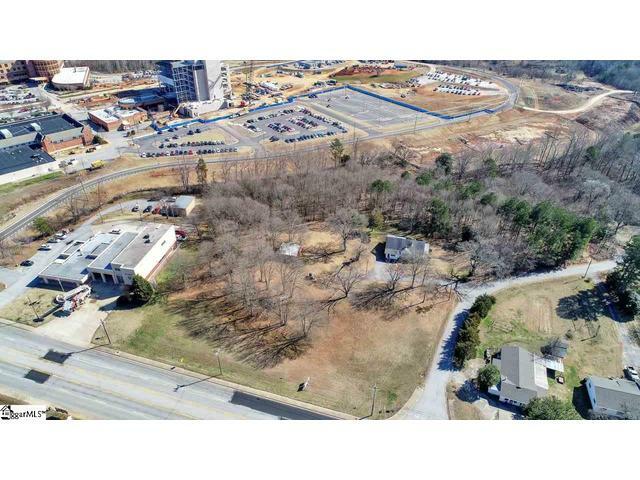 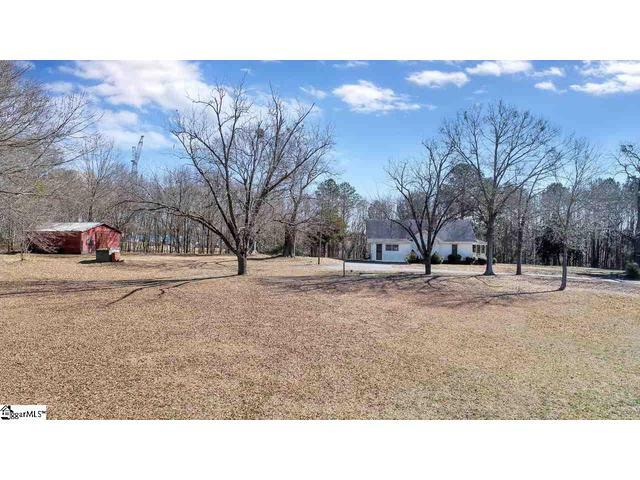 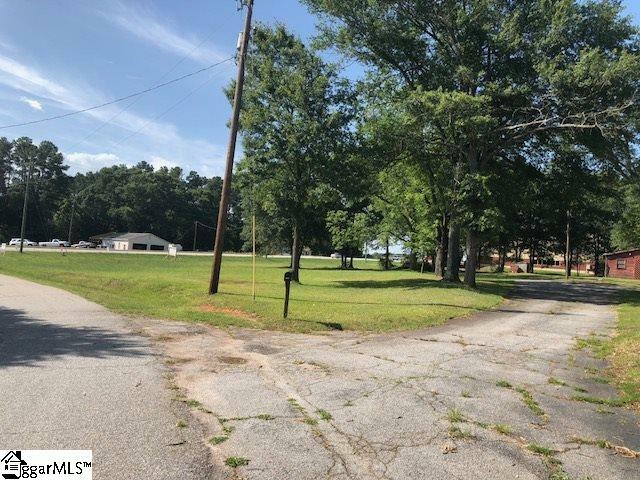 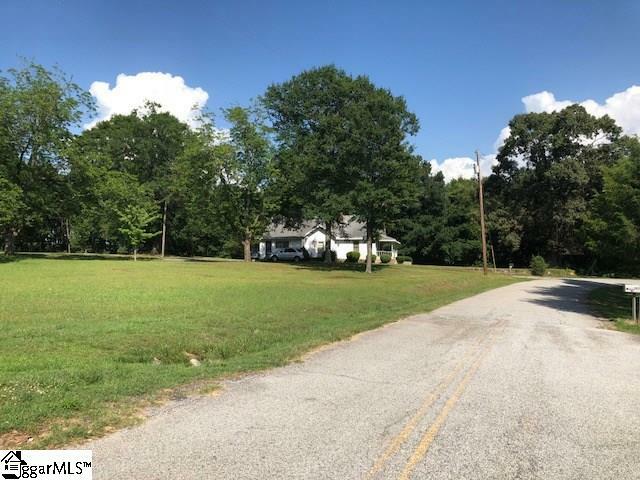 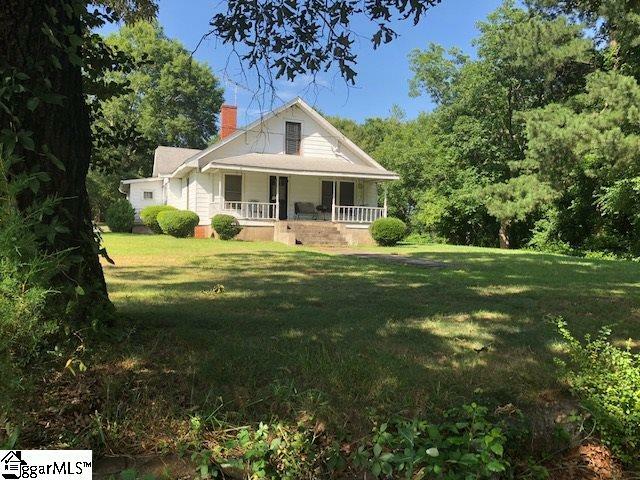 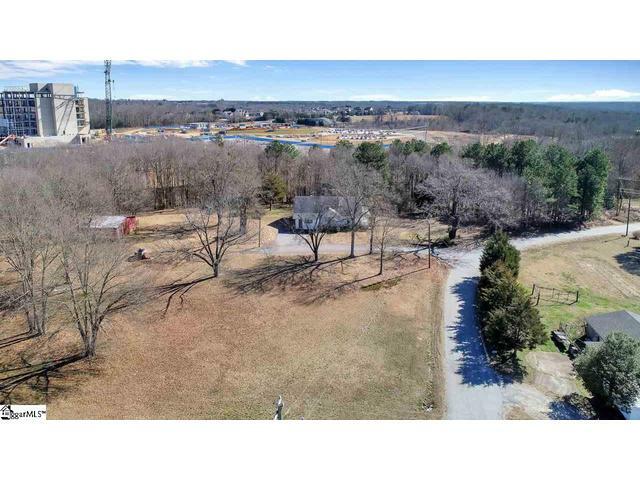 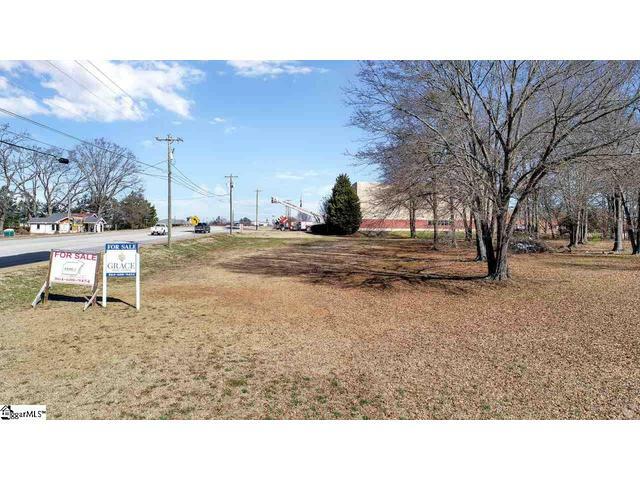 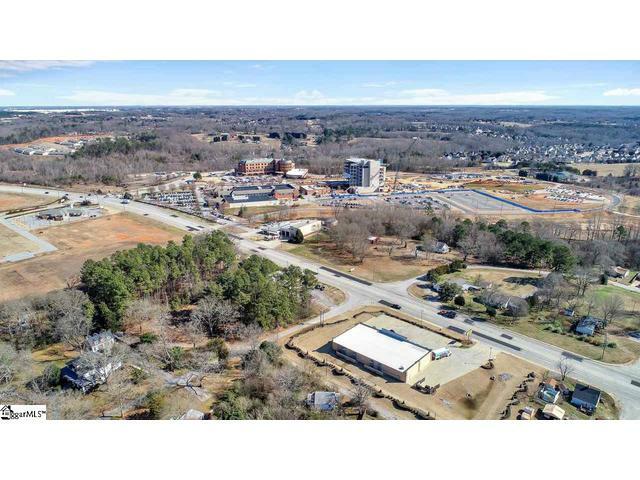 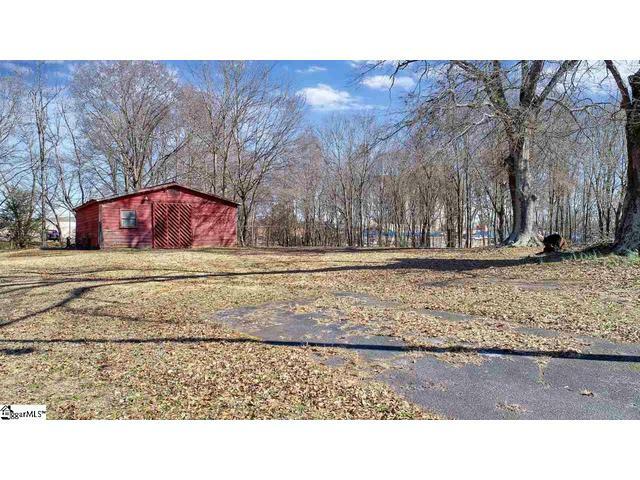 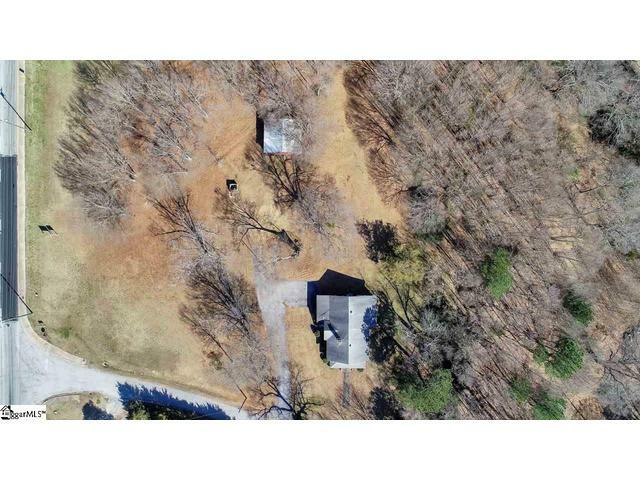 The property is in close proximity to the Greenville Spartanburg International Airport however it is not under the Airport environs overlay. 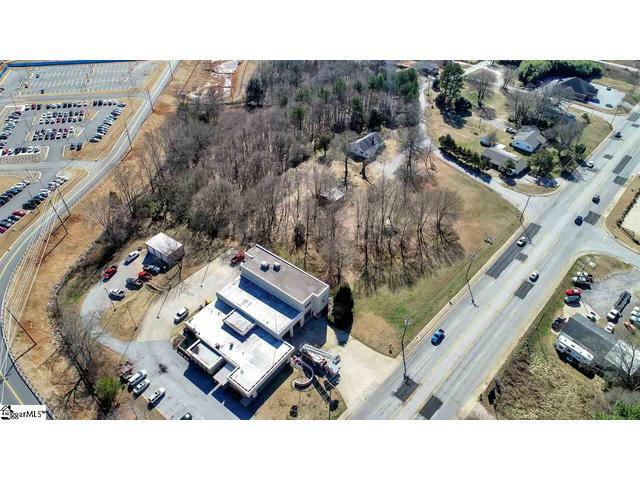 The property is a few short miles from BMW Manufacturing and Michelin North America Headquarters. 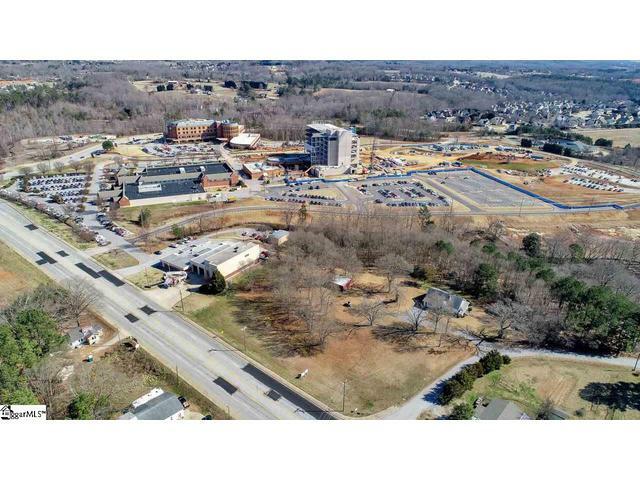 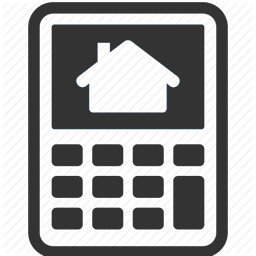 Perfect for hotel , multi housing, medical offices ,and retail with a daily traffic count of 19,000.